Lenovo on Tuesday has launched two new smartphones Lenovo K9 and Lenovo A5 in India. Both the new smartphones are packed with powerful multicore processors, innovative cameras, and touted to fit every consumer’s need at a very affordable price. 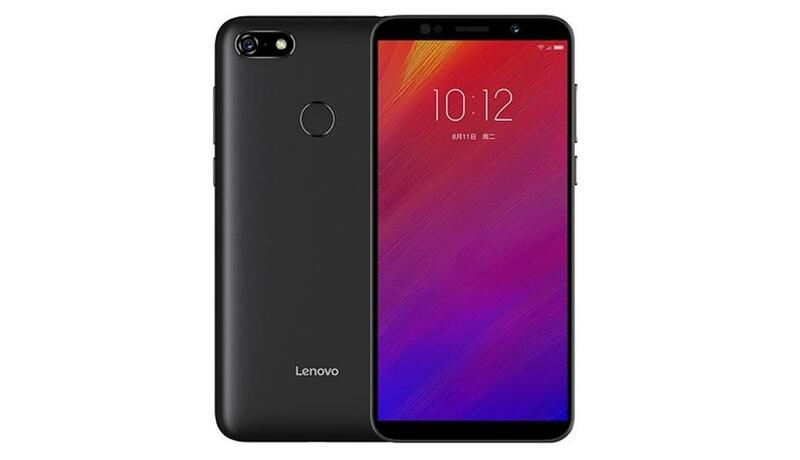 In terms of specifications, Lenovo K9 has a 5.7-inch HD+ display with a screen resolution of 1440 x 720 pixels and 18:9 aspect ratio. The device is powered by a 2.0GHz octa-core MediaTek Helio P22 processor coupled with 3GB of RAM and 32GB of internal storage. In the camera department, the company has placed the similar dual camera setup in both front and rear sides, which are a 13-megapixel primary sensor coupled with a 5-megapixel secondary shooter with LED flash. The device is backed by 3000mAh battery and runs on Android 8.1 Oreo out of the box. On the other side, Lenovo A5 comes with a 5.45-inch HD+ display with a screen resolution of 1440 x 720 pixels. The device is powered by a 1.3Ghz quad-core MediaTek MT6739 processor and runs on Android 8.1 Oreo with the company’s own custom interface ZUI 3.9 on top. On the camera front, it features a single 13-megapixel rear sensor with LED flash, f/2.2 aperture. For the front, the phone features an 8-megapixel camera for selfies and video calling with f/2.2 aperture. Notably, the device comes in two variants- 2GB RAM with 16GB internal storage and 3GB RAM with 32GB internal storage along with 2GB or 3GB of RAM. It has a 4000 mAh large-capacity battery delivers ultra-long standby time. 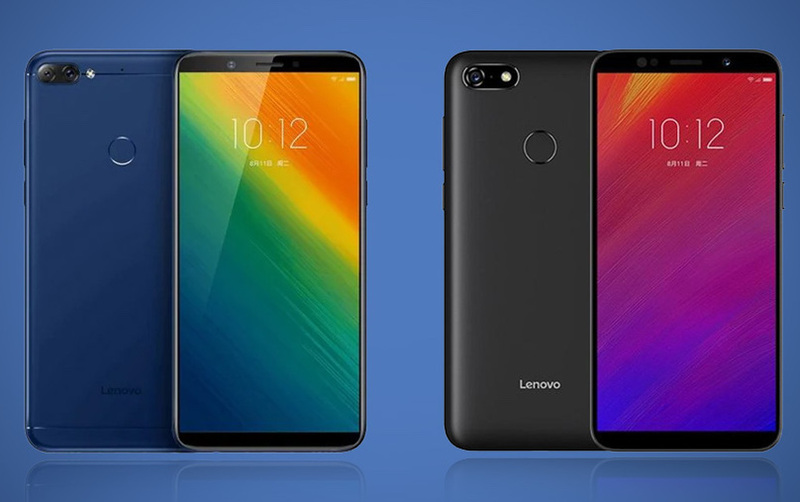 Both the smartphones Lenovo K9 and Lenovo A5 have a fingerprint sensor on the back panel as well as it also supports the face unlock feature. The Dual-SIM smartphones come with connectivity features which include 4G VoLTE, WiFi, Bluetooth 4.2, GPS and micro USB port. Sensors on board include Accelerometer, Proximity sensor, Fingerprint, Light sensor. Both the smartphones come with expandable memory support of up to 256GB via micro SD card slot. Lenovo K9 is priced at Rs 8,999 and comes only in one variant. While Lenovo A5 comes in two variants priced at Rs 5,999 and Rs 6,999. All these new smartphones will be sold online exclusively on Flipkart.